Free tools to help you manage your financial, mental and physical health. 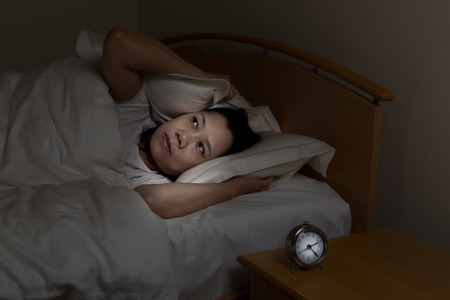 Sleep, we all do it but we don't always get the quality sleep that we need to stay healthy. 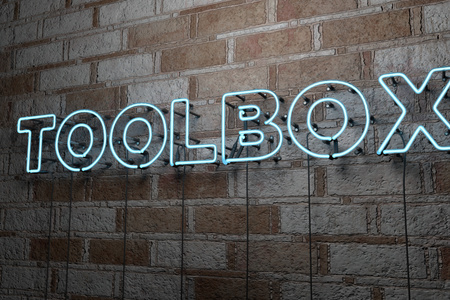 Raise awareness of the fund to everyone in your workplace, with our handy toolbox of resources. 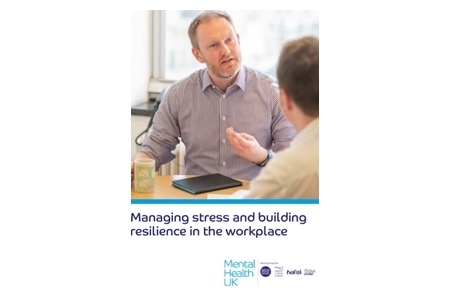 This short guide provides practical advice, for employees and managers, on coping with stress in the workplace. 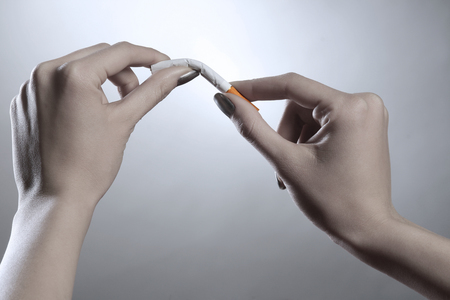 Quit smoking with a personal quit plan. 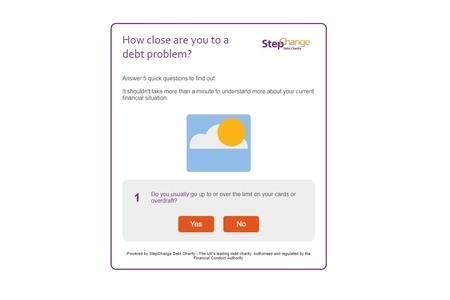 For anyone with money worries this quick test could be the first step towards understanding if you have a debt problem. 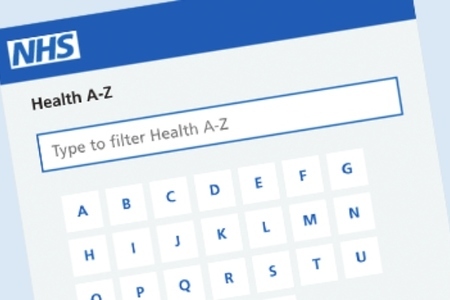 The NHS health checker provides information on over 800 conditions and treatments. Where does your money go each month? 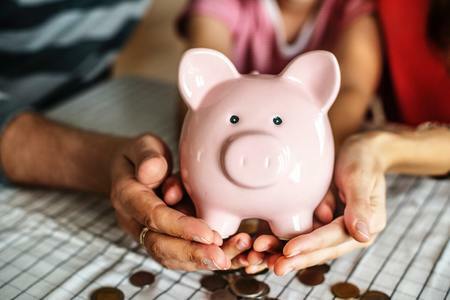 Work it out now with this budget planner. 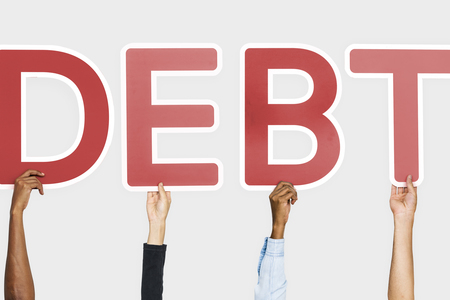 Learn how to get your debts under control.